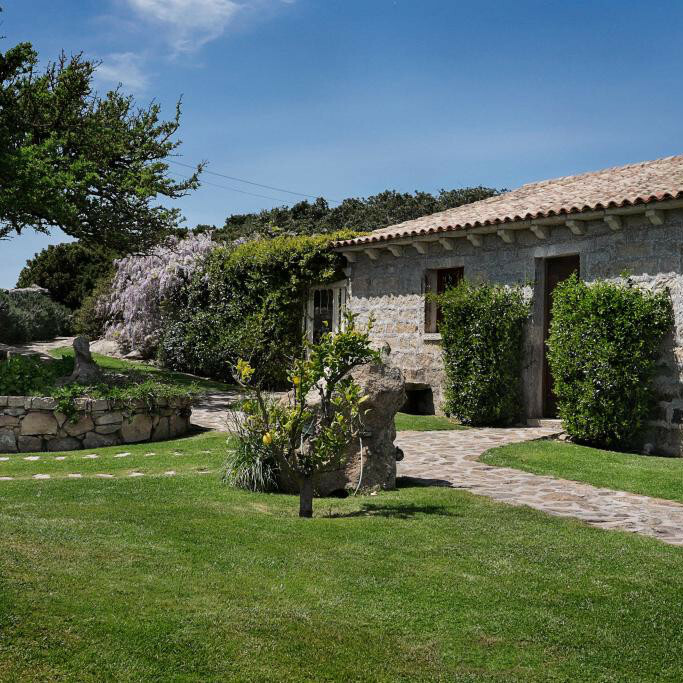 An ancient country house surrounded by nature, among majestic trees and impressive granite boulders, where you can taste the most authentic traditional gallurese cuisine. When we created La Kustera, inside our family’s old country house, we gave ourselves a few simple rules: offer the best of what our farms can give us and welcome our guests as we would if they were visiting our home. 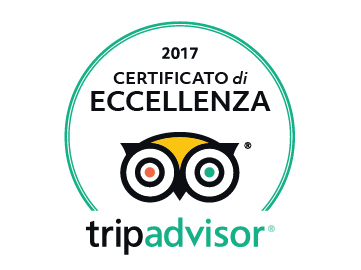 Our agriturismo is located on the road between Arzachena and Sant’Antonio di Gallura. Once arrived in La Crucitta, continue for a few minutes on the road to the country church of San Santino and Sant’Elena until you’ll reach our parking. Check out our driving directions page for more information, or call +39 339 5792103, we’ll be happy to help you find us.